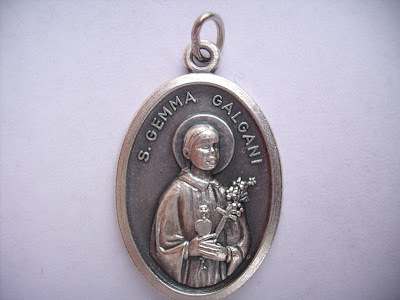 For those devoted to Saint Gemma and as a additional fundraiser for this website, I am offering new Saint Gemma Galgani medals. 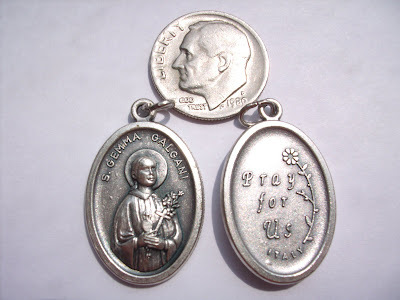 The medals are made in Italy, with a picture of St Gemma on the front, and the words "Pray for us" in English on the back (see attached photographs). The medals have not been blessed, so you will want to have that done when you receive them. 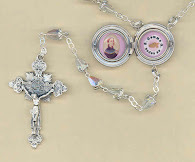 Each medal is touched to a 1st class relic of St Gemma, asking for her heavenly intercession upon those who receive them. Each medal is $1.50 plus shipping worldwide. I endeavor to ship the same day. To order, click here to go to the St Gemma Gift Store. Please be sure to enclose your mailing address. All proceeds will be used for this website. hi, i'm from the philippines. would like to get a medal but dont' have a paypal acct. 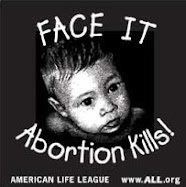 do i need to have one before i can donate the necessary amount? thank you in advance and i do agree that the medals are really beautiful! It is a pleasure to meet you. Please email me your mailing address and I will mail you out a medal. Hi Maria Carolina from Argentina! Thank you for letting me know that you received the Saint Gemma holy cards safely. I am glad to hear that you are happy with them. I pray that St Gemma may always be very close to you, and may she guide you ever closer to Jesus and Mary. I'm from St. Louis, MO and I just received the St. Gemma Galgani medal and prayer cards. The medal is beautiful and will be very special to my niece who has chosen Saint Gemma to honor for her confirmation. The prayer cards will add that extra special touch. I am so appreciative. Thank you so very much! Thank you for letting me know that you received the St Gemma holy cards and medals safely. I am really glad to hear that you are pleased with them. It is wonderful to hear that your niece chose St Gemma as her patron Saint for Confirmation. May St Gemma be her special friend and advocate, and may she help her to draw ever closer to our loving God. Thank you Glenn for the beautiful photo's of St. Gemma. May your work continue to blessed. Thank you Judy for your kind comment. I sincerely appreciate it. Hi im Maria from Buenos aires Argentina,im so happy my dear,this time the medal is safely in my hands! :),thank you very much,are so beautiful. I am happy to hear that you received the St Gemma medal safely and that you are very pleased with it. 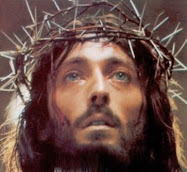 Hello Glenn, i saw online the steel brace of St.Gemma and to relieve my spine pain which was Iike a nail digging into my mid-spine i prayed to Jesus and uttered St.Gemma's words to Jesus last 2009 from 12 midnight to three am. Thank you Glenn for St.Gemma's card I shared with others and wall-pic'd on my mobile. 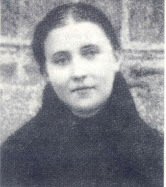 Thank you so much for sharing the extraordinary grace that you received through the intercession of Saint Gemma. I pray that St Gemma may always be very close to you, and may she lead you ever closer to Jesus, her beloved spouse. I just got the medal and holy cards that you sent me. May God bless your work and may St. Gemma pray for us all! Thanks for letting me know that you received the St Gemma medal safely. I pray that she might always be very close to you and your loved ones. i cant find gemma galgani medals in our country. how i desire to buy this but i dont have money to buy. oh well these are sure beatiful medals.. I am choosing Gemma Galgani as my saint name. Would love anything about her. My email is Kckenhensley@gmail.com. please email for further information about her please.